See my post Pulitzer Prediction from last year. This post will follow the same format and the same introduction with only a few changes. Each year PPrize.com issues a list of books on their prediction page. It does change over time and I try to read most of them to see if I can read the winner before it is announced. A note on the covers. All of these were checked out from the library. I scanned the cover and then pasted another section of the cover over the labels. 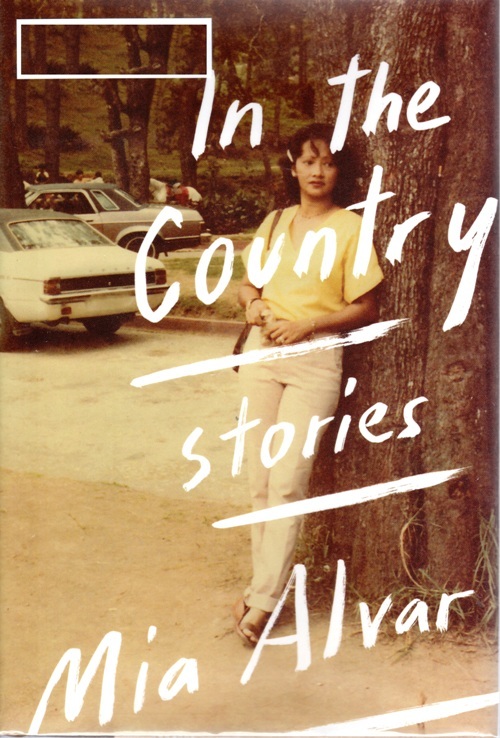 I really enjoyed the stories of In the Country by Mia Alvar. All of the short stories dealt with Filipino life and were set all over the world. This one does not meet my criteria of being a novel or dealing with American life. 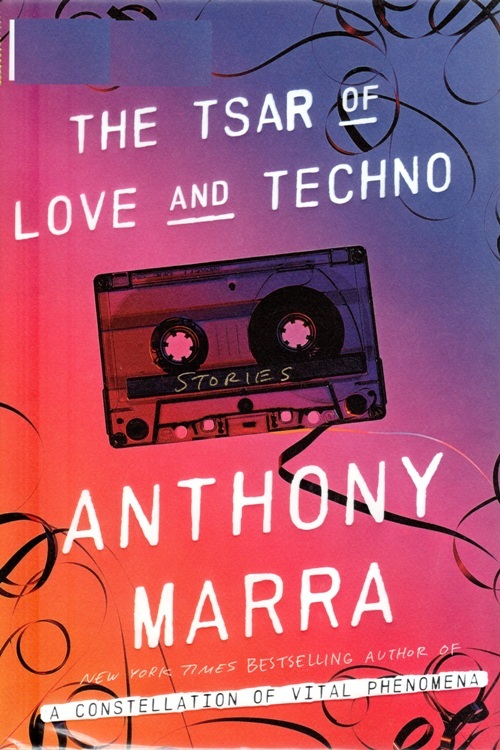 The Tsar of Love and Techno by Anthony Marra is set in Russia. 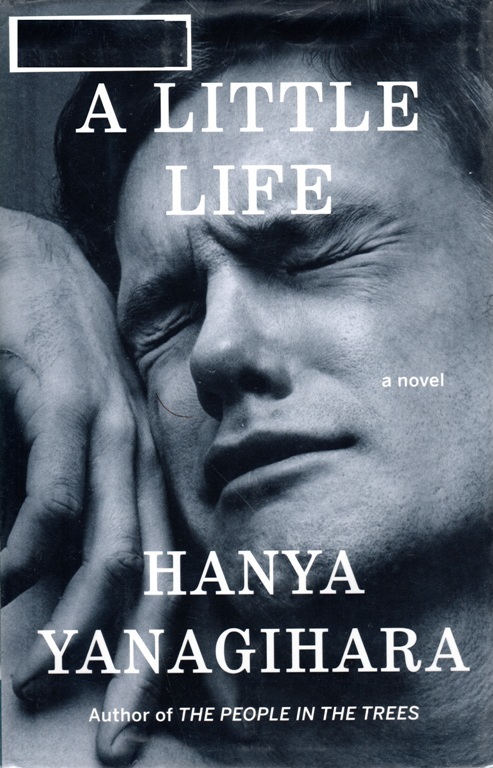 It is a very good novel but is not about American life. 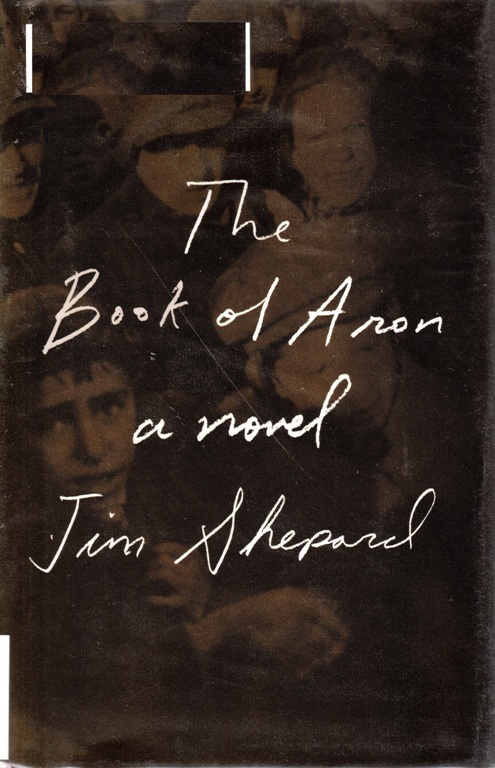 The Book of Aron by Jim Shepard is set in Poland. This is a great book about the beginning of WWII in Warsaw, but again is not about American life. 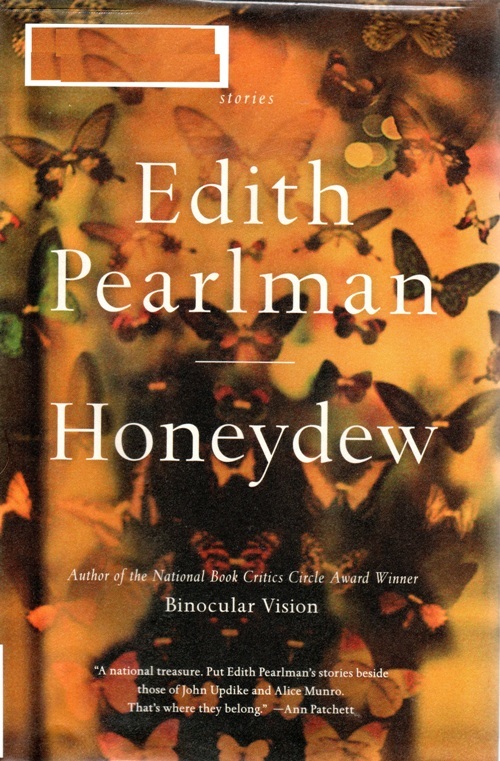 Honeydew by Edith Pearlman is another collection of short stories. There were some great stories in the collection, but again it is not a novel. 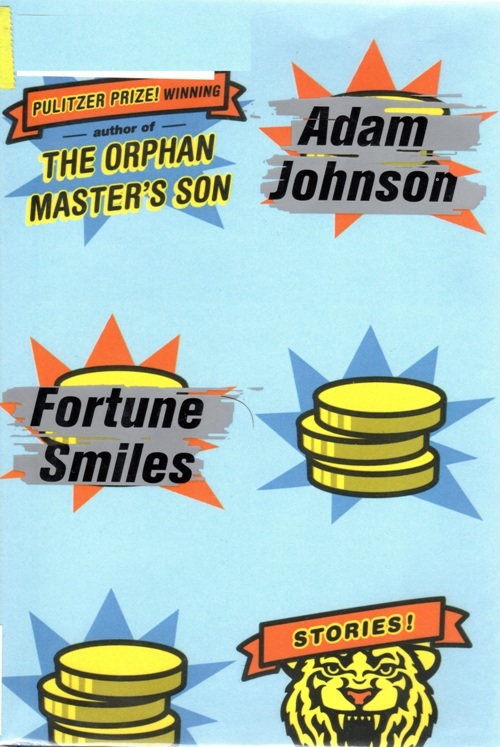 Fortune Smiles is by former Pulitzer winner Adam Johnson. The stories are set around the world and it is also not a novel. Some of the stories were pretty good, but overall I was not impressed with this book. 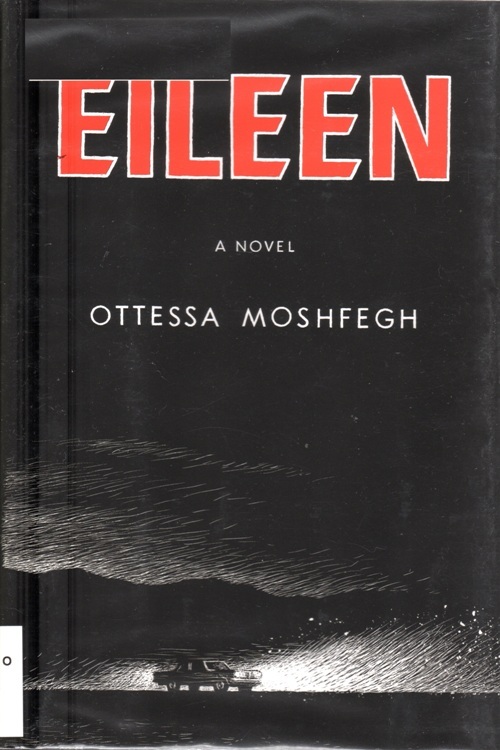 Eileen by Ottessa Moshfegh does meet my criteria but was not one of my favorites. 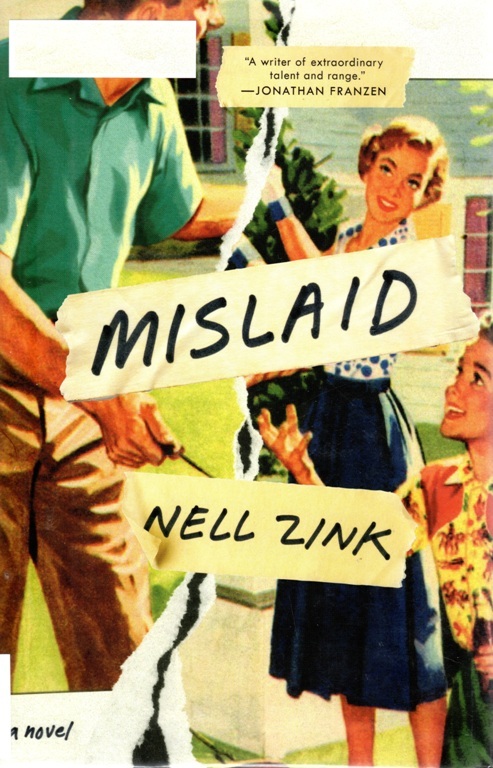 Mislaid by Nell Zink is set in the 1960’s and covers many social issues. It was not one of my favorites but mainly for the subject matter which had a large focus on the drug culture. 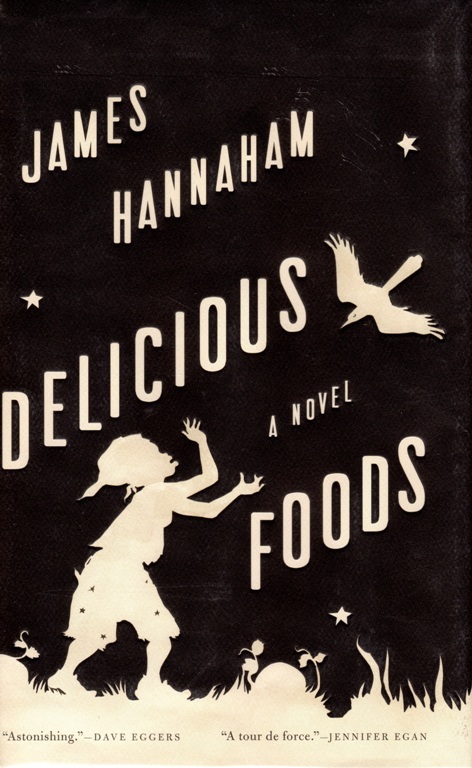 A Little Life by Hanya Yanagihara and Delicious Foods by James Hannaham also had a heavy emphasis on drug culture and other fringe lifestyles. Neither were in my opinion the best American novel. 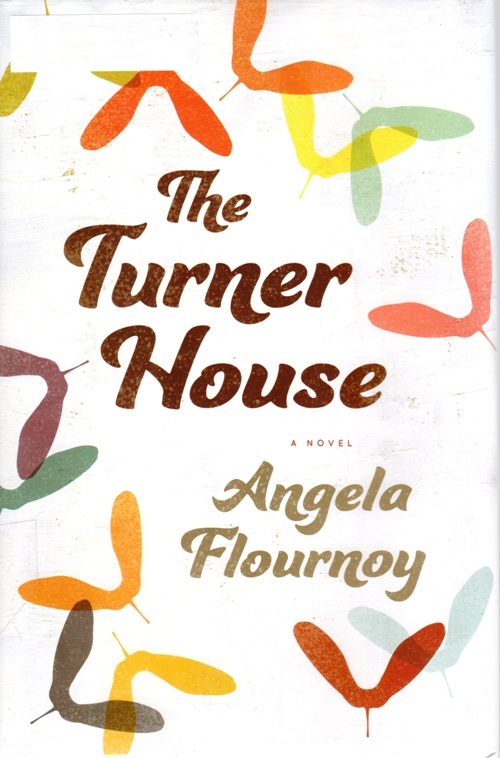 The Turner House by Angela Flournoy is set in Detroit and follows several generations of an African American family and the challenges they face. This novel does meet all my criteria but is not my favorite. However, I would be happy if this one was the Pulitzer winner. 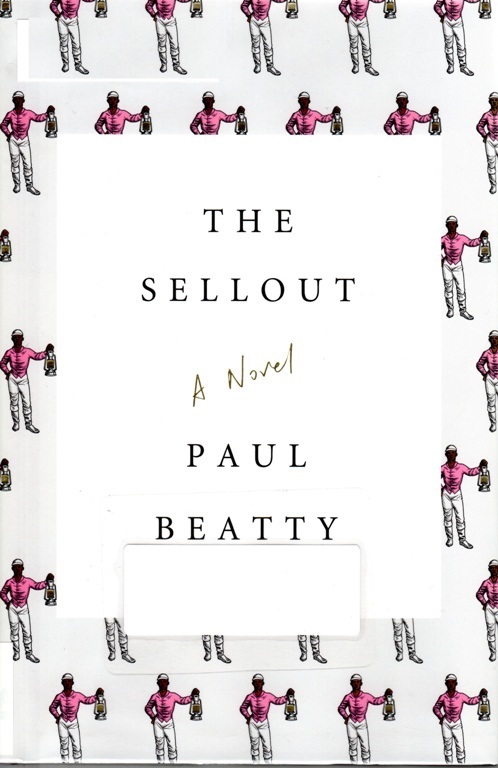 The Sellout by Paul Beatty was a very interesting novel. This is considered to be one of the front runners for the Pulitzer prize. The book deals with racial equality within the African American community. However, the plot of the novel was a bit out there, but maybe I didn’t fully appreciate the satire in the book. 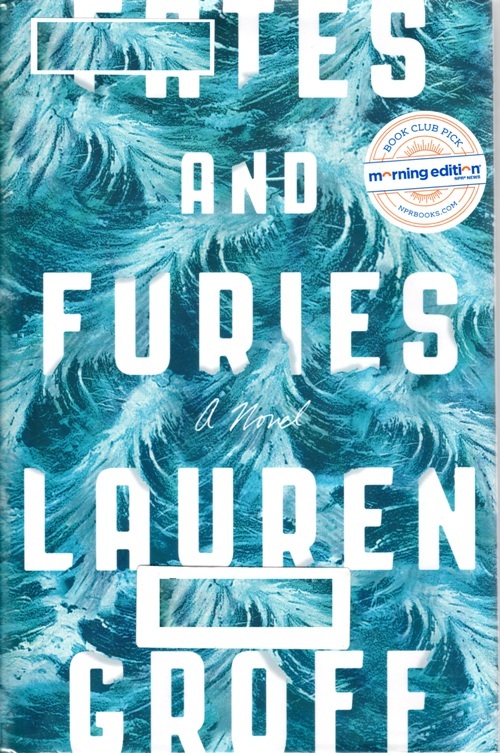 Fates and Furies by Lauren Groff is another front runner. I did enjoy this novel which was very interesting as it told the story first through one character and then went back and told it again from the perspective of another. A worthy candidate, but not my favorite. 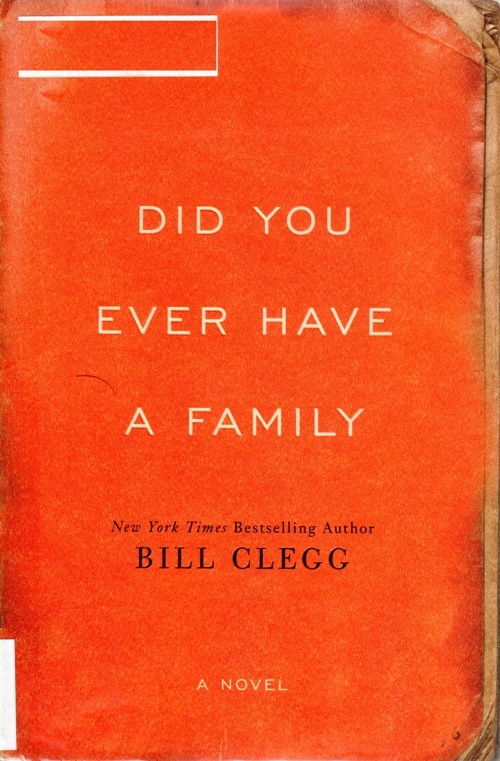 Did You Ever Have a Family by Bill Clegg is about a woman whose entire family is wiped out in a tragedy. As you progress through the book you get to know the different characters and how they were all interrelated. The clues and facts slowly unfold as you find out how the tragedy happened. Wonderful writing and a great look at American life. 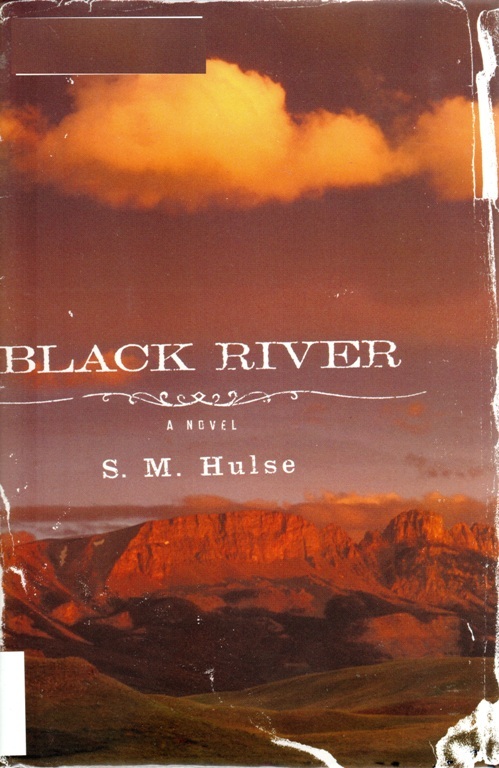 Black River by S. M. Hulse is one of the most recent books I have read. This book has great character development and deals with important issues in American life like blended families, loss of a spouse, the prison system, dealing with physical disability and suicide. My choice for the Pulitzer is Black River. Did You Ever Have a Family was my choice until I read Black River and is now my second choice. My third choice is The Turner House. My choice will most likely not win the Pulitzer. I expect it to be either Fates or Furies or A Little Life. This entry was posted in Books, Culture and tagged American Life, American Novel, Book Awards, Prediction, Pulitzer Prediction, Pulitzer Prize, Pulitzer Prize for Fiction, Short Stories. Bookmark the permalink.